As I am seeking to include more variety in my work, I thought it would be time to call for some equestrians in the local area! 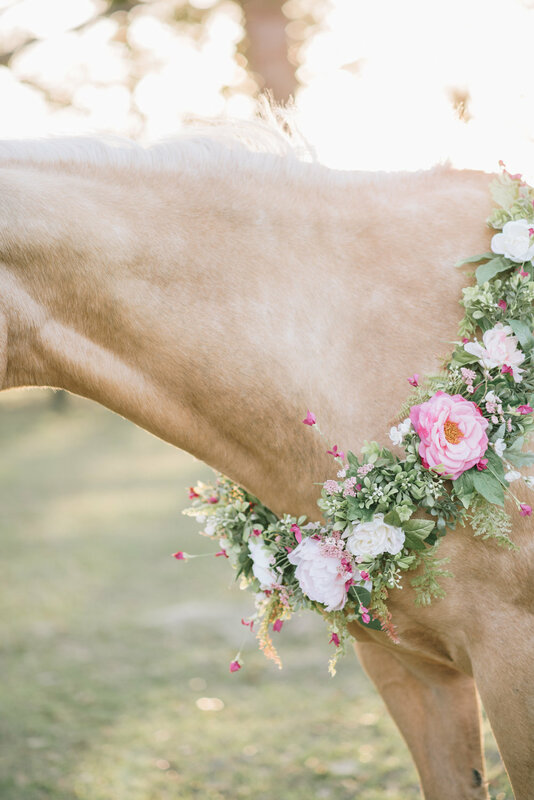 Nicole Schultz is an equine portrait photographer based in the Northeast Florida area, primarily focusing on all equine related portrait sessions. As no stranger to the local hunter-jumper community, I am looking to include more variety of breeds and disciplines in my work and meeting other equestrians in the North Florida area. This opportunity is directed to any equestrian in the Northeast Florida area. 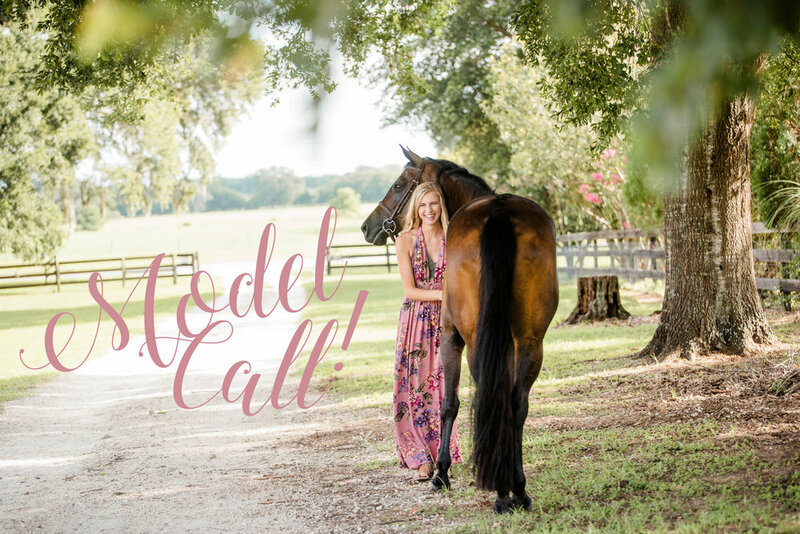 Whether you are a competitor, trail rider, or just someone who loves and adores their horse, this model call is for you! This model call is for all breeds, colors, disciplines, ages, genders, and all of the above. This is also open to any previous clients that I have photographed. This will be a styled portrait session as an example of how my portrait sessions run. My portrait sessions typically run anywhere between an hour to two hours long, either early morning or late afternoon. Previous clients usually bring 3-5 outfits, casual, formal or show attire, tack changes(halter, bridle, riding gear,) and horse is show prepped. Show prepping usually includes, polished tack, horse bathed, braided/banded, clipped, and well groomed. This will be preferably will where you keep your horse. I am looking to stay an hour and a half within Jacksonville, FL city limits. Please see below to see what areas apply. A nice, clean, spacious property is preferred. Must have permission from farm/barn owner to photograph on property. Further location will be considered at cost of travel fees. Please note that the images from this session will be used by Nicole Schultz Photography for use of website, portfolio, social media, and other marketing purposes of Nicole Schultz Photography. For your time, you will be compensated the high resolution images from our session at no cost. Share this post on your timeline. "Like" and follow Nicole Schultz Photography on Facebook. Email nsphotographs@icloud.com with the subject "2017 Model Call"
attach a minimum of THREE photos that represent you and your horse! Please include images that showcase you and your horse well. These do not need to be professional images, and no previous modeling experience is needed. So don't let the term "model" fool you. If selected, you must sign a model release and photography contract. Anyone under the age of 18 must get permission from parent or legal guardian to apply. If selected and you are under the age of 18, parent or legal guardian must sign model release and contract. Model will be chosen by October 1st. The portrait session may take place in the months of October, November, or December 2017.